OJSC KAMAZ, a member of State Corporation Rostekhnologii (Rostec), is summing up the results of 2013. The company’s top manager Sergey Kogogin gave a big interview to the company’s mass media in which he announced the company’s plans for 2014. According to Sergey Kogogin, the 2014 business plan is not so easy to implement. 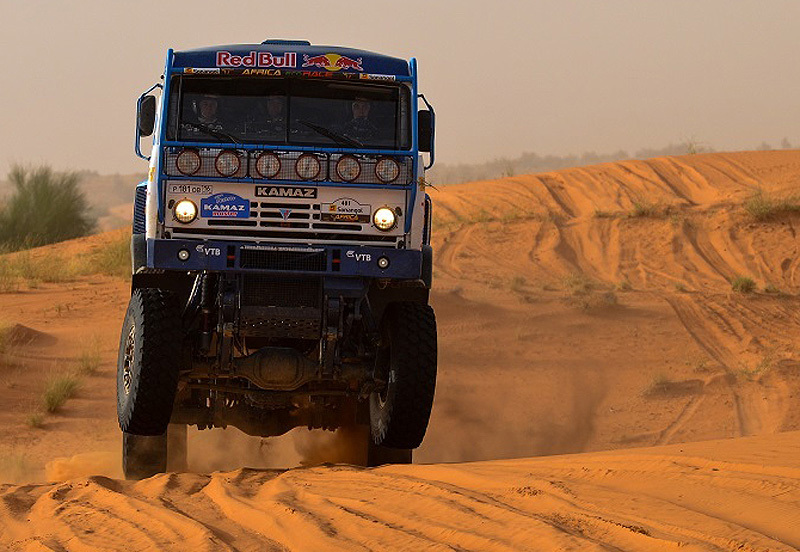 “We approved the plan for manufacture of 43 thousand vehicles,” KAMAZ’s top manager said. “This is a slightly higher figure than in this year’s plan, but we are not expecting positive changes in the Russian economy, and, as a matter of fact, in other countries too – we see stagnation, recession virtually everywhere.” At the same time, KAMAZ set more difficult goals for itself intentionally. “Our sellers, designers, manufacturers and purchasers have started jointly working on our model range, on tasks which we must perform,” Mr. Kogogin said.